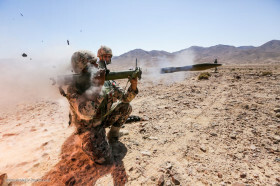 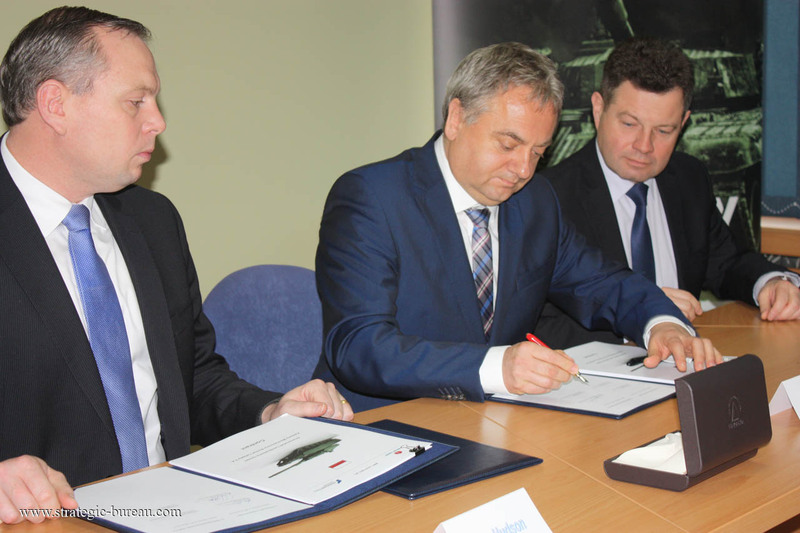 In cooperation with Poland’s ZM Bumar-Łabędy S.A. and PGZ, Polska Grupa Zbrojeniowa, Rheinmetall will serve as a strategic partner, supplying crucial key capabilities, including electronics and weapon technology. 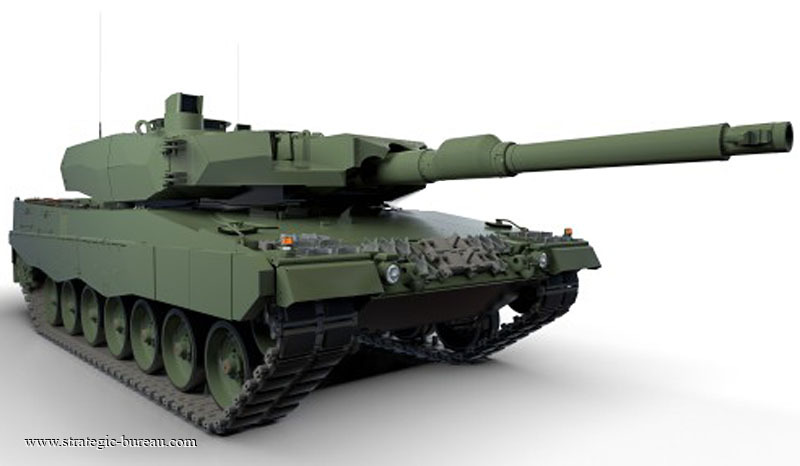 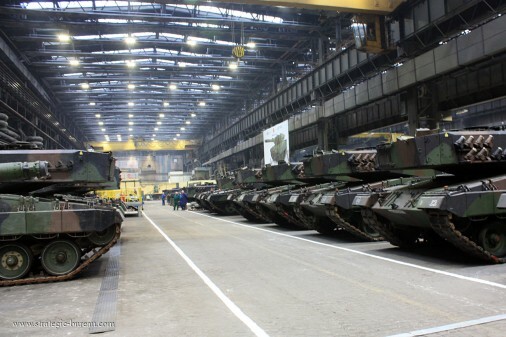 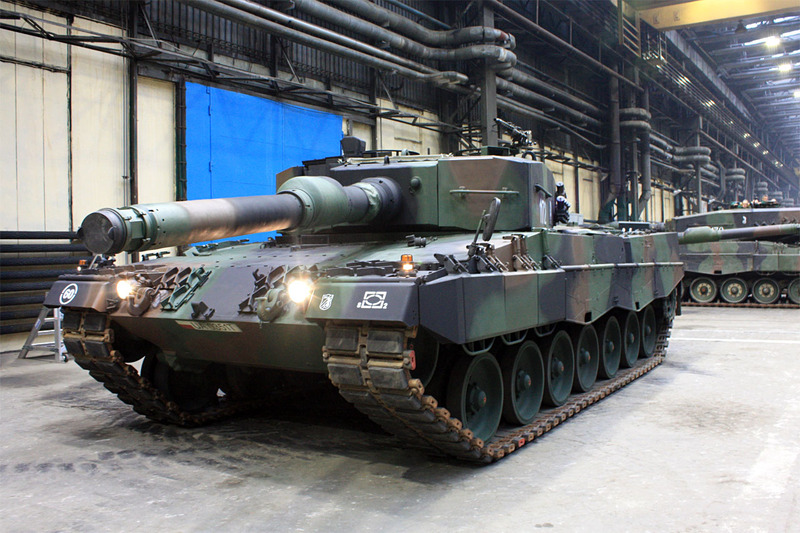 During the course of modernization, the 128 Leopard-2A4 main battle tanks purchased in 2002 by the Polish Army from surplus Bundeswehr stocks will be upgraded to Leopard-2PL standard, which corresponds to the German Leopard-2A5 and Leopard-2A6. 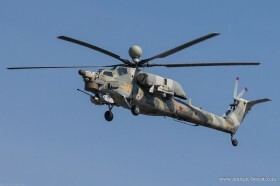 Poland is now the third Leopard user nation, following Canada and Indonesia, to turn to Rheinmetall as the technology partner of choice for a major modernization programme. 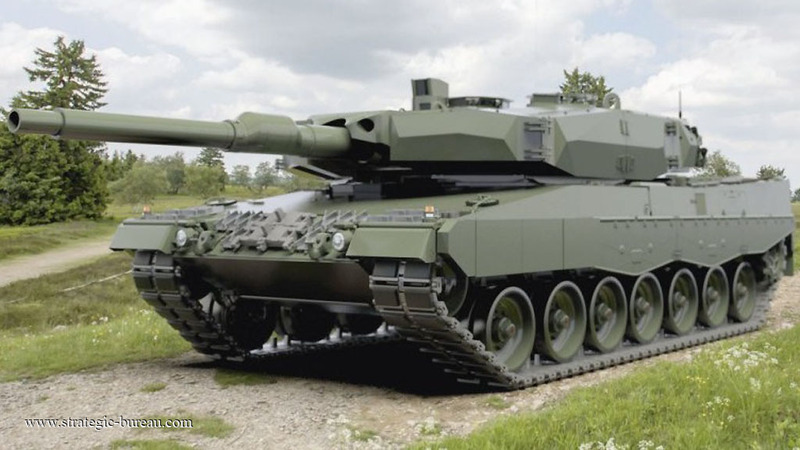 The contract amount reached 2.415 billion zlotys (€ 552.2 million), and the project represents roughly €220 million in sales volume for Rheinmetall.